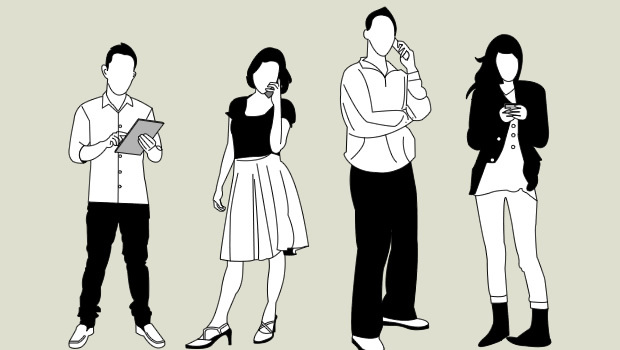 Developing Mobile Learning: Which Device Are You Targeting? When you are getting started with mobile learning one of the decision you’ll have to make is which device(s) to target. In a SWOT Analysis of Mobile Learning we posted earlier this week, we listed this as one of the weaknesses of mobile learning as it stands today. 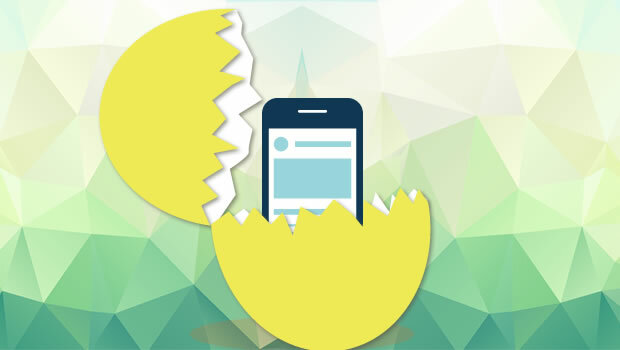 Fragmented market and no real common development platform make this a serious hindrance to mobile learning adoption. In an earlier blog post, I had written about how Microlearning is changing the face of learning at the workplace. This post specifically talks about how a Mobile Learning Platform can be used as an effective Performance Support System. What is a ‘Performance Support System’? A ‘Performance Support System’ or PSS refers to any system that improves worker productivity by providing on-the-job access to integrated information, advice and learning experiences. At Upside Learning, we believe that this is the right time to leverage mobile learning at the workplace. We worked hard, came up with ideas, criticized them, went back to the drawing board, and came back with better ideas. 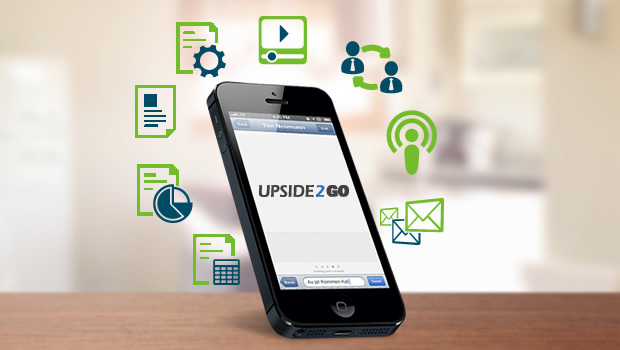 Upside2Go – our mobile learning solution, is the culmination of our innovation process. Upside2Go is a novel platform for mobile learning. 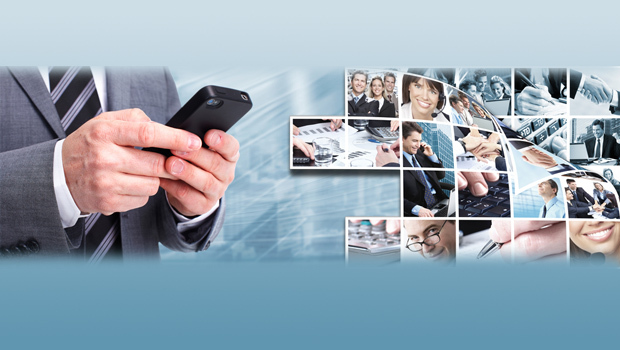 It is a solution that will not only help your training department reach out to your mobile workforce easily, but would also enable a mobile-based approach to real-time sharing and collaborating, within and outside a team. A few weeks back we received Gary Woodill’s latest book ‘The Mobile Learning Edge’; after a few weeks of hanging around on my desk, I’ve found the time to read it. Let me dive straight in and make some comments about it. This is perhaps the first book I’m reading that looks at mobile learning from more than just a pedagogical perspective, it has a definite business focus. 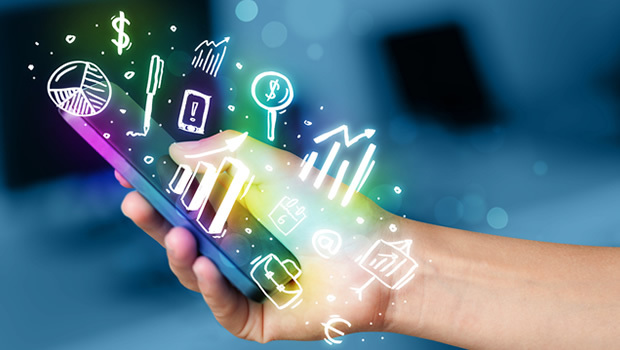 It’s evidently written for business managers and executives looking to see if mobile learning can align with their business goals and necessities. 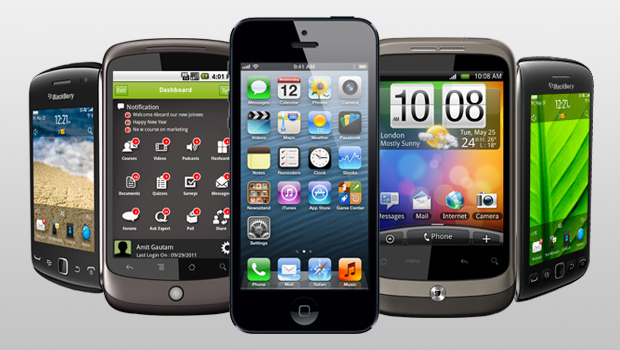 Dr. Woodill covers the mobile technology and it’s applications in fair detail. Every element that might go into a mobile learning solution is described and pieced together to give a whole picture. We have been interacting with a number of clients, understanding their requirements and discussing possible learning solutions, and one thing that stands out in these discussions is the surge in the demand for mLearning solutions. It’s amazing to see an accelerating rate of change leading up to what is now generally accepted as the true beginning of the ‘age of collaboration’. 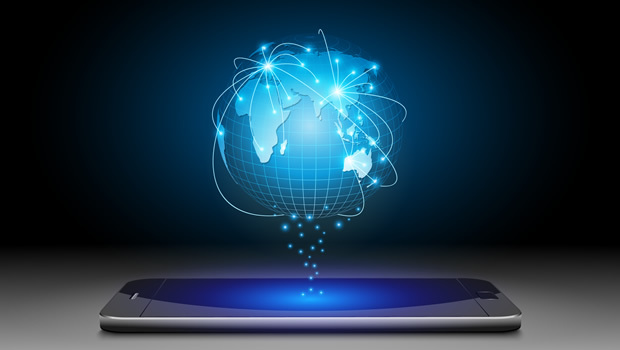 As more and more humans bring devices into their lives that connect them to the global network in its myriad forms.